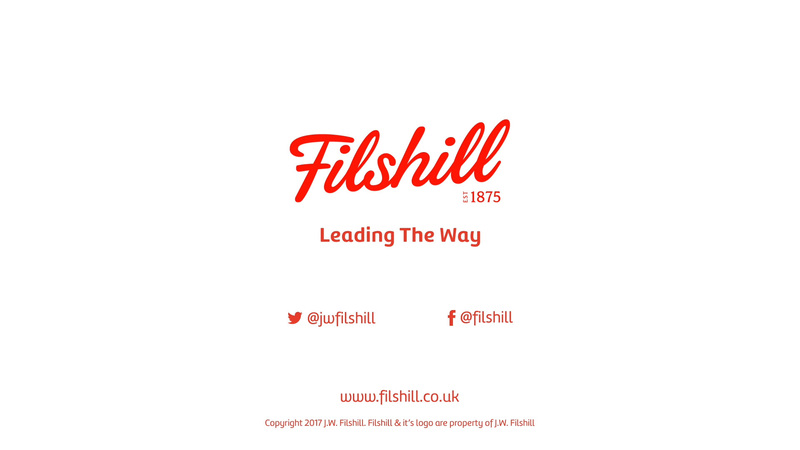 GLASGOW wholesaler JW Filshill is opening its doors to its customers, suppliers and also its competitors by launching a year-long video marketing campaign called ‘Leading The Way’ revealing how the award-winning business operates. The videos – each one lasting around three minutes – will show how the wholesaler engages with its staff, customers and suppliers, offering insight into every aspect of the business, from how orders are picked, store deliveries are made, promotions are run as well as staff training and community involvement. “Nothing is out of bounds,” explained Simon Hannah, managing director of Hillington-based Filshill. “The project is all about us showing our customers and suppliers that we are transparent about all aspects of our business, that we understand the complexities and vagaries of running a family business – a lot of our customers are family businesses, we have a lot in common and of course a shared deeper understanding of the impact and complementary aspects of running a family business. From the beginning of August, Filshill will unveil one video per week. 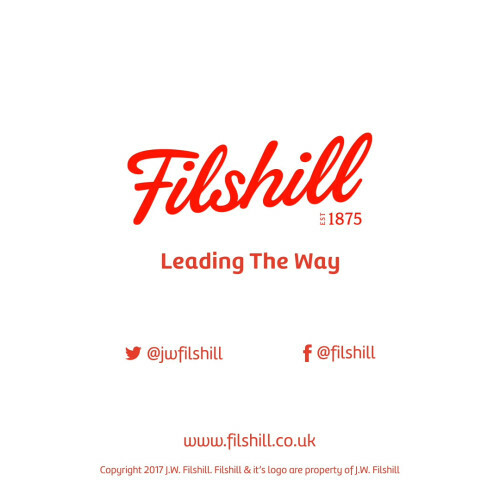 The videos – effectively telling a different story about the company – will be available to view on Filshill’s own YouTube channel as well as its website and via social media. “It’s an ambitious project for us but we are determined to get the message across that we are a growing independent company operating in an exciting sector that offers significant opportunities for growth,” Hannah continued. “We want to encourage people to engage with us – staff, customers and suppliers. “We also hope our video stories will encourage people to pursue a career in wholesale – as our videos will show over the coming months, there are roles in sales, buying, marketing, finance, warehousing, distribution, retail and business support, administration and logistics among others. It’s a dynamic industry that never stays still for long – that is what we want to demonstrate. The videos are being created and produced by Alan Cunningham of Totalize Media, a Glasgow-based food and drink marketing specialist. Other topics will include local sourcing, Filshill’s “We’ll support you evermore” community marketing campaign – part of its comprehensive support programme for retailers, suppliers and consumers – and in-store merchanding. Videos will also introduce people to The Craft Beer Clan of Scotland, a division of Filshill, along with its Clan Brewing Company arm, Flavourly.com and Brewgooder, the world’s first craft beer to donate 100% of its profits to clean water projects. “The project really does get under the skin of all aspects of our business,” said Hannah. The first video will be launched on August 8th when it can be viewed at https://www.youtube.com/c/filshill.